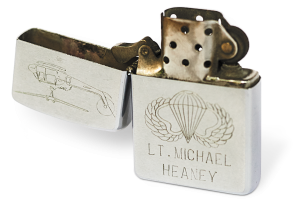 Mike Heaney’s platoon was leading the patrol in the dense Central Highlands of Vietnam when the soldiers were ambushed by Viet Cong and North Vietnamese Army regulars, twice their number. The siege lasted for 18 hours. Near the end of the battle, Mike was hit by mortar shrapnel, which tore through his right leg. In shock and bleeding badly, he was eventually evacuated. In addition to the 10 men with Mike, 16 more soldiers were killed and another 60 wounded from a total of about 120 in his company. That was in May 1966. Mike spent three months in hospitals overseas and fought a “horrendous” infection, but he avoided amputation and was sent home. I was a first-year when Mike Heaney ’64 was a senior, but I knew him as perhaps the most admired student at Middlebury: chief justice of the Men’s Judicial Council; cocaptain of the soccer team (one loss); president of the Inter-Fraternity Council; Junior Fellow; member of the Blue Key Honor Society. Plus he was known to be a good guy. He was also selected as the Outstanding ROTC Student in his senior year. He found time to earn his FAA pilot’s license at the East Middlebury Airport, as he hoped to go to Army Flight School. The Army thought otherwise, needing “ground-pounders,” as he put it, so he joined the infantry. He volunteered for Vietnam and arrived there on Christmas Day 1965. When he came back from Vietnam, Mike enrolled in law school at Harvard, earning his degree in 1970. He married Carol Olmsted ’65 and got on with his life, practicing law first in Washington, D.C., and then in New Jersey with his dad. He and Carol had three children. That opened a door. He stopped drinking, but sadly, he and Carol divorced. In 1990 his life took on a new direction. He remarried and went back to school, graduate study at Rutgers (“I was tired of lawyering”). He turned to full-time college teaching, mostly about Vietnam and other American wars, focusing on the men and women who fought them. Mike is featured prominently in Ken Burns’s monumental documentary on the Vietnam War, airing this fall on PBS. Working with Burns “was a blessing for me,” he says. “I got to tell the story of my 10 lost men, to give them at long last a voice of their own. Karl Lindholm ’67 is dean emeritus of advising at Middlebury. 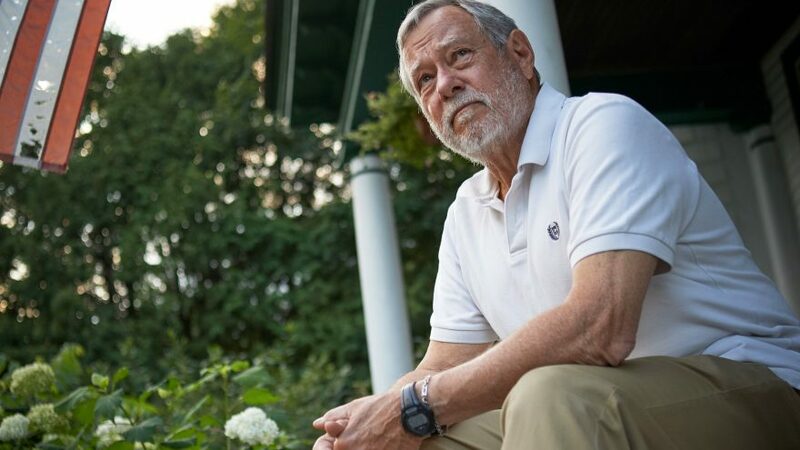 He taught a course, Telling a True War Story: Vietnam, in the American studies program. “A bunch of us in Infantry Officers Basic got drunk one night and said, ‘Let’s go to Ranger School!’ In many ways, Ranger School was a lot harder than actual combat.” At Ranger School, Mike learned “small unit navigation,” which meant later that his platoon would be the lead or “point” platoon, as it was on May 16, 1966. Army ROTC was required of all men at Middlebury for a minimum of two years from 1952 to 1966. 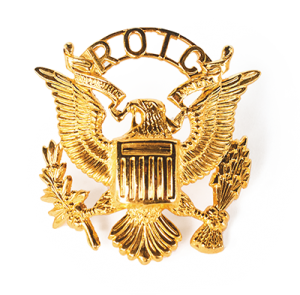 More than half of the men in Mike’s Class of 1964 chose to continue in ROTC and graduate as commissioned officers. This decision sent many of them to Vietnam. While it is true generally that college boys found ways to avoid service in Vietnam, it’s not true of Middlebury boys: approximately 200 served in Southeast Asia.